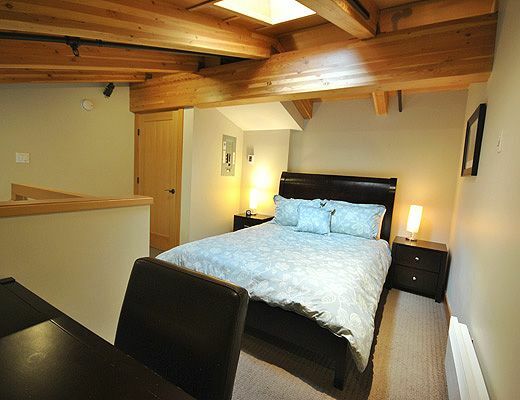 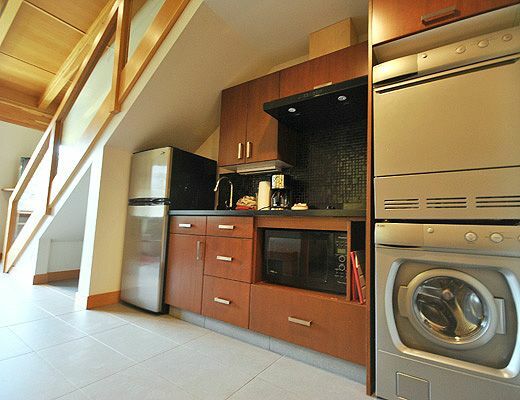 This studio loft offers premier accommodation in the village centre. 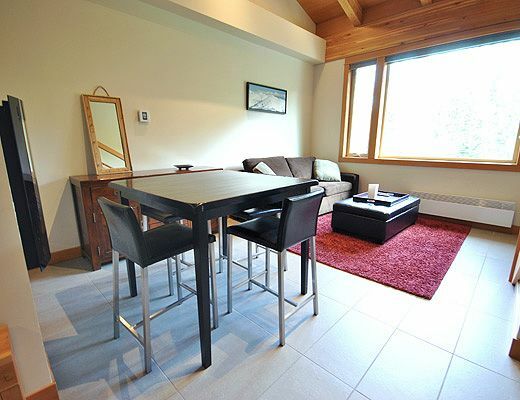 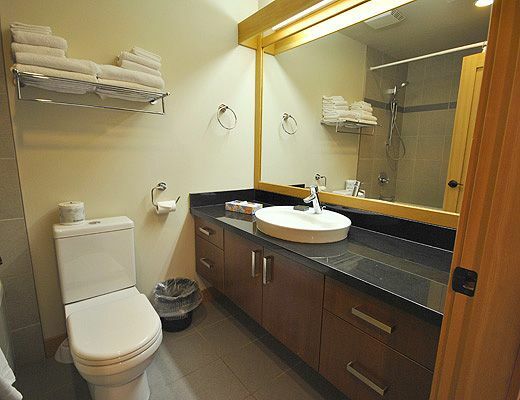 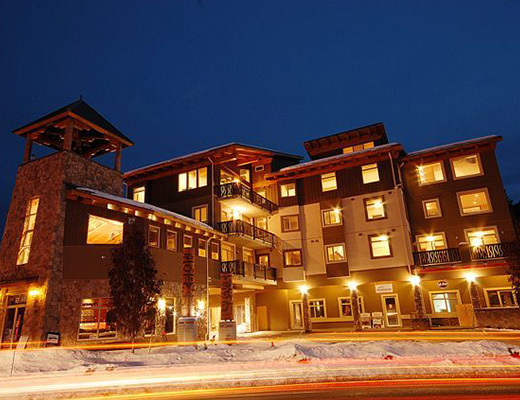 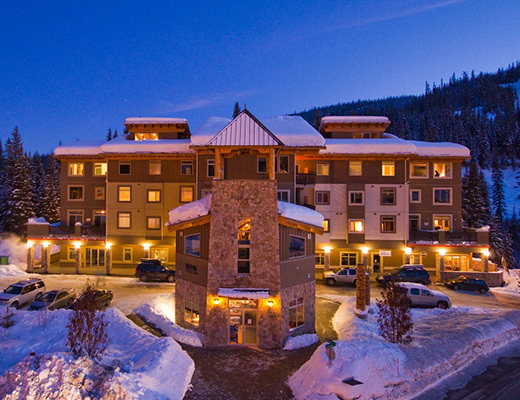 It has easy ski-in/ski-out access to the main lift area and features a kitchenette, 1 full bath, washer/dryer, 1TV/1DVD, complimentary Wireless Internet Access, electric fireplace, ski locker and underground parking. 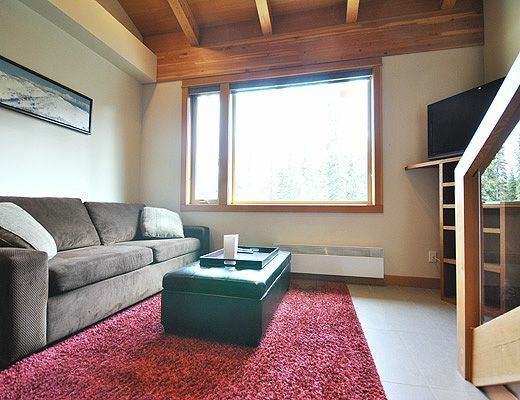 You will love the sense of privacy and coziness you feel in Kookaburra Lodge #403. 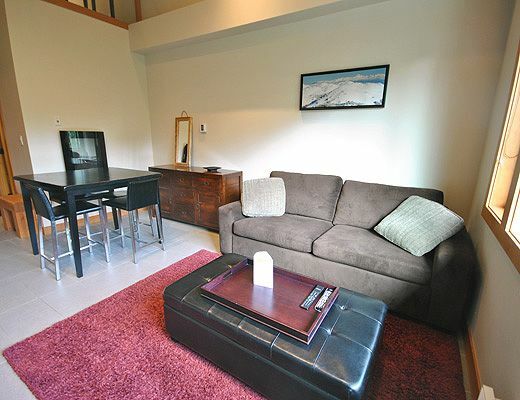 As a studio loft it would be perfect as a romantic getaway for a couple, or even as a retreat for a solo traveler. 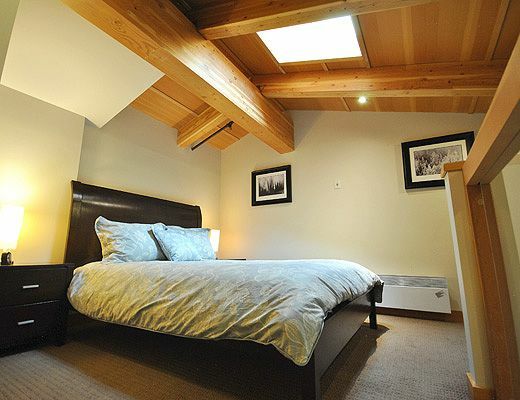 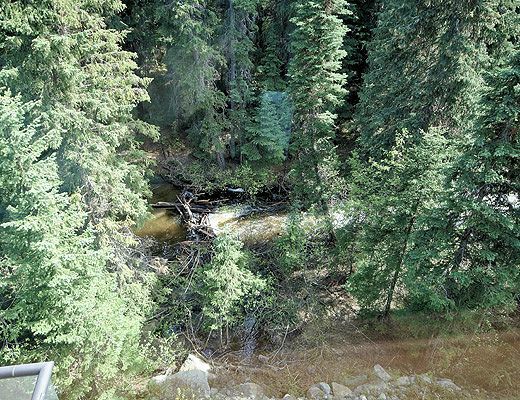 There is a beautiful natural skylight above your bed and the tall windows provide a gorgeous view of the forest and creek so if you're a nature lover you will feel right at home.